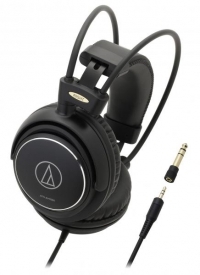 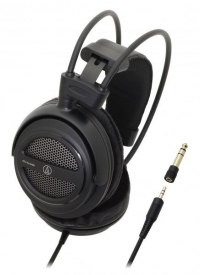 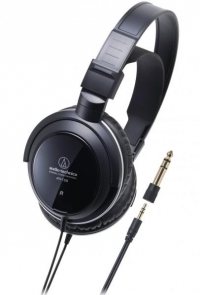 Closed-back headphones with comfortable fit for use with home audio and video systems. 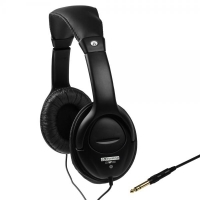 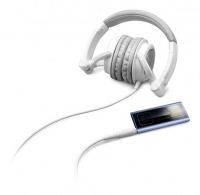 Open-back headphones with self-adjusting headband support mechanism – suitable for hours of use with home audio and video systems. 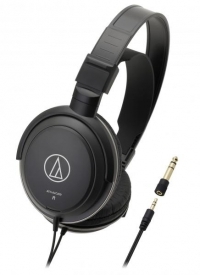 High-fidelity, large-driver headphones with anti-vibration aluminium housings for outstanding sound for home audio and video systems.